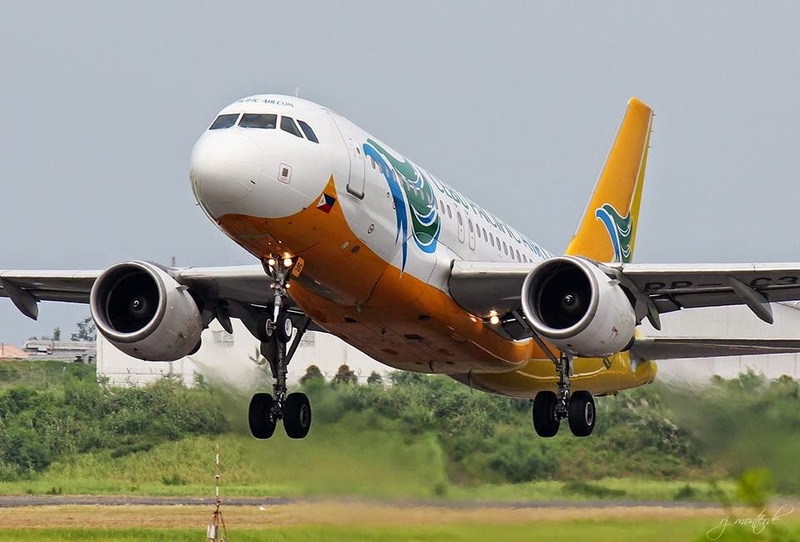 Aviation Updates Philippines - The Philippines' leading low-cost carrier, Cebu Pacific Air, signed a deal with Las Vegas' Allegiant Air. The carrier plans to sell six Airbus A319-100 planes by 2016 as part of its fleet modernization. The sale is covered by a forward sale agreement recently signed with Allegiant Air, a subsidiary of Allegiant Travel Company, a report stated. “This agreement is in line with CEB’s efforts to continuously improve operational efficiency by replacing and upgrading our fleet with the larger, more fuel efficient, and longer range A321neo aircraft,” Cebu Pacific Air President and Chief Executive Officer, Lance Gokongwei said in a statement. Cebu Pacific waits for the delivery of its first Airbus A321neo to be delivered by 2017. The Airbus A321neo incorporates new engines and large wing tip devices called sharklets. It is capable of flying radius of over 6 hours and can be configured to have up to 240 seats. This will allow Cebu Pacific to expand its flights to the Indian subcontinent and Australia, including Perth, Brisbane and Adelaide. “The advances will deliver fuel savings of 20 per cent and additional payload or range capability. The fuel savings translate into some 5,000 tons less CO2 per aircraft per year. In addition, the aircraft will provide a double-digit reduction in NOx emissions and reduced engine noise,” Gokongwei added. Allegiant Air and Cebu Pacific recently signed a deal in 2012 to sell its 10 Airbus A319-100 planes. However, the deal did not continue as Allegiant Air failed to agree on some of the economic provisions of the transaction. Cebu Pacific currently operates a fleet of 54 aircraft comprised of 10 Airbus A319, 31 Airbus A320, five Airbus A330 and eight ATR 72-500 aircraft. Between 2015 and 2021, Cebu Pacific will take delivery of seven more brand-new Airbus A320, one Airbus A330, and 30 Airbus A321neo aircraft. The carrier operates one of the youngest fleet in the Southeast Asian region.